If you are visiting Southwest Florida then a fishing trip should be part of the family fun. 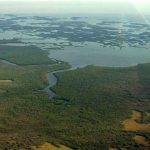 The Florida Gulf of Mexico and backwaters the Florida Everglades provide some of the most exciting fishing action anywhere. Our US Coast Guard Certified Florida Fishing Guides and Captains will take care of all the details – including the fishing tackles, supplies, and bait. 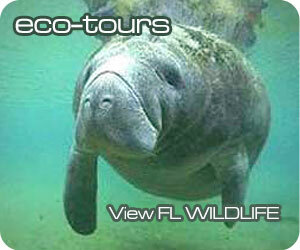 Create amazing memories, experience Florida wildlife, and see the beautiful Gulf shore islands. Meet our experienced Naples FL Fishing Captains. The entire family will have fun on the water and take home a lifetime of Marco Island memories with a one-of-a-kind Pirate Boat Tour. Black Pearl Adventures also offer Sunset Cruises, Private Boat Charter Rentals, and Birthday Party Boat Tours. 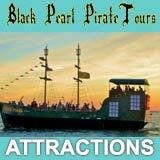 Check out Black Pearl Pirate Tours. There is plenty to do after hours in Southwest Florida. Art and entertainment includes live theater, world-class movie venues, sunset dinner cruises, Happy Hour specials, live music, community and professional playhouses, museums, art and much more. 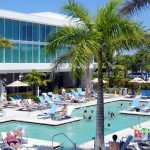 Discover our favorite Marco Island Entertainment Venues. When you need a ride – we found the perfect solution for your Marco Island – Naples, FL transportation needs. To or from the Airport, Shopping, Health Care Appointments or just a fun, worry-free night on the town. Count on a respected, insured and reputable limousine or transportation service like Salt Life Transportation. Get a safe, secure ride to wherever you want to go, visit Marco Island Limos & Transportation Services. Bring the best Florida products home with you or find a sensational local favorites with a little help from seasoned Marco Island shoppers. We selected some of our favorite Florida products like Orange Blossom Honey, Florida Oranges, Florida Grapefruit, and more. Bookmark Marco Island Living to find the best local flea markets, Farmers’ Markets or unique giftshops. 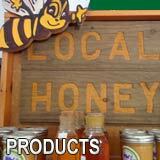 Shop Made in Florida products. For Tex-Mex on Marco you can’t beat Nacho Mama’s. This Marco Island favorite is a great place for Mexican favorites, nachos, Margaritas and more. Happy Hour specials every day! At DaVinci’s, the Carvelli family has created a little slice of their homeland in the quaint atmosphere of Marco Island. Sophisticated family ambiance where each guest will feel at home while enjoying signature dishes and carefully selected wines. 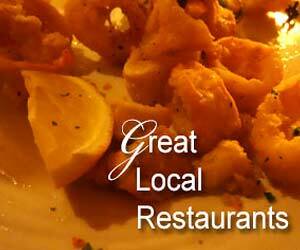 Marco Island’s favorite Italian restaurant. Take a nature viewing cruise aboard the Marco Island Princess – it’s one of our favorite things-to-do on Marco Island. This awesome two hour cruise is fully narrated by your Captain! He’ll highlight points of interest along the way, provide interesting facts about Marco Island, Paradise Coast, Gulf of Mexico and the 10,000 islands. 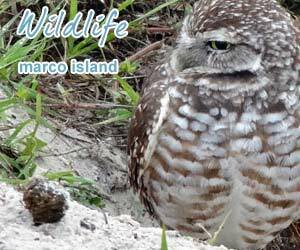 Marco Island Princess tours are fun, entertaining and provide educational information about the history and nature of Marco Island and Southwest Florida. 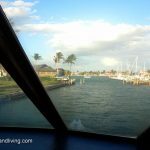 Don’t forget your camera and tell the Captain Marco Island Living sent you! Take the family backwater fishing. Fishing of Marco Island in The 10,000 Islands of the Florida Everglades can be confusing once you get between the mangroves. The myriad of waterways can cause the inexperienced boater to become disoriented – besides a seasoned fishing guide knows that waterways, the proper baits to use and what fish are biting where. 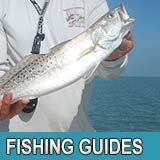 Therefore, I suggest you book a half-day or full-day fishing guide to take you on your Florida fishing journey. We found the best. Tell the Captain you found him online in Marco Island Living. 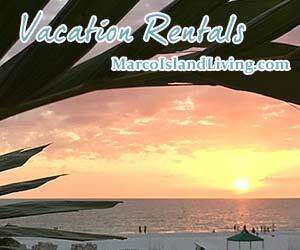 Book your Marco Island Vacation, check the hotels and time share rentals available. Imagine sitting out on your private balcony sipping a cocktail while watching the sun sink into the Gulf of Mexico. What an amazing way to unwind, relax and decompress. 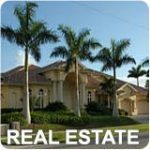 A reputable Marco Island / Southwest Florida timeshare rentals agent can assist you. 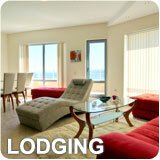 We found the most respected and trusted Marco Island, Southwest Florida Timeshare Rental Agencies. Art lovers, artists, and photographers love Southwest Florida. The Art Galleries in the Marco Island, Naples region of Florida’s Paradise Coast are world famous. Invest in Art, or just browse the collection of media and celebrate originality, beauty and passion. Shop for Art – visit Marco Island Art Galleries. Take good care of your teeth, improve your smiles or solve a dental problem. Naples Marco Island is home to many skilled and professional Dental Office and Oral Care specialists. Visit Naples FL Dentists for local dentist information. Tarpon fishing in the Florida Everglades. 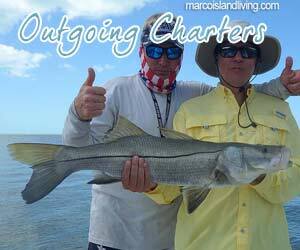 To catch a tarpon or snook on light tackle is a dream come true for anyone who loves to fish. We found Florida fishing guides that will introduce you to famous tarpon fishing waters of the south Florida Gulf. Plan your Everglades Florida Fishing vacation. Whether seasonal or a full-time resident of Collier county you are close to first class FL Health Care Services. 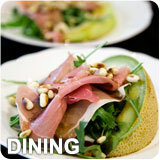 Marco Naples health care professionals that will help you stay in the best shape possible. 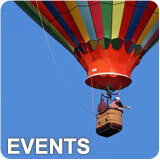 Visit Naples FL Health Care. Find out more about the History of Marco Island or view extraordinary photographs of southwest Florida at several of the sensational museums on and near Marco Island. The Marco Island Historical Society and The Marco Island Board of Realtors both offer free of charge museums. Learn, explore, contribute and visit all Marco Island Museums. Get to Marco Island or Naples quickly by air. Fly into one of SWFL Airports. There are several International Airports within a few hours drive of Marco Island. Examine your choices of south Florida airports, compare flights, airlines and travel services. Check out all SWFL Airports. Getting around the island or taking a trip to Miami, SWFL Regional Airport, or for a worry-free night on the town is just a phone call away when you call a professional limousine transportation services. We found the best limo services, car rentals, and transportation rides to and from the airports. Don’t take chances, take a limo. 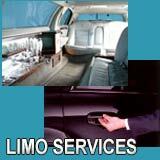 Visit our suggested Marco Island Limo Services. Stay on top of what’s happening on Marco Island, Naples, or the SWFL Everglades by subscribing to a great local newspaper. 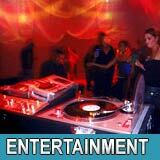 Local news, sports, and entertainment information is available from local and national publishers. 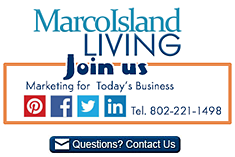 Read all about Marco Island in a local south Florida newspaper. Get out on the water during your visit to SWFL! Marco Island, Naples, The 10,000 Islands of the Florida Everglades is a boating paradise. There are a number of local marinas that offer boat rentals by the full-day or half-day. If you’re looking for a guided boat tour you’ll find eco-nature tours, boat tours and fishing captains that will get you and your family out on the water. Rent or boat or take a guided boat tour, visit our Marco Island boating section.